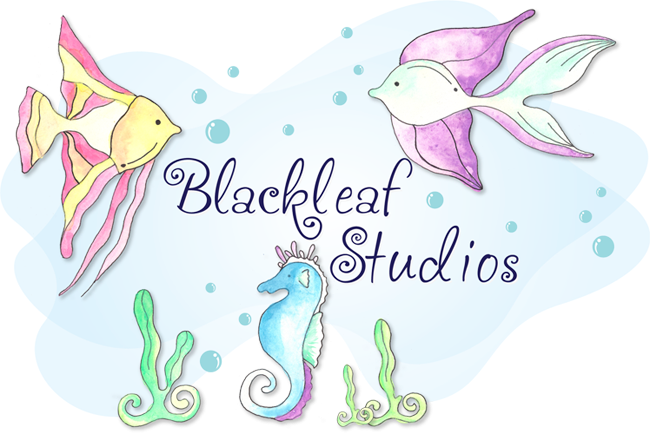 Blackleaf Studios: Stamp It Up! I used the trees from "Traditional Christmas" Stamp Set. Printed out on white CS, colored the background with sponge effect, doodled all the lines with my gel marker, adorn some blings and viola your tree is ready to set in any creation. :). Aren't they looking so fab?? You can also get these and many more images for your Christmas creations from the Shop and use them anywhere & in any size. The versatility of these stamps :). Hope you enjoyed my creation. Stay tune for tomorrow as Shalini will take you to another Step by Step Thursday with her amazing creation :). Keep crafting and keep coming! !